The Council has provided you, dear adventurer, with a world that is essentially ‘tabula rasa’ or yours to do with as you will, as you try to recover from the devastating effects of Project Ozone and the unforgettable terror of Error 404. The rules are unaltered – complete the quests you are assigned, fulfil your destiny and fill your war chest with sweet, sweet loot and extra lives as you bring your own personal, digital fiefdom to its knees and bend it to your iron will. Its your own personal Idaho. The Titan Council made up of of OG_Arist0tle, Kayjaxx, BaconBrotato, BrickBosworth, LadyArist0tle, LukasMc, Slikrick, TheCazadorSniper, Seyeght, will be watching ever vigilant. In normal mode you will find that recipes operate in a similar manner to Project Ozone. In titan mode recipes prove to be somewhat pricklier. Be prepared to learn new tricks in order to progress through. In kappa mode recipes are even harder still. Here you will really be tested if you are to succeed. It is worth noting that Project Ozone, while still based on ‘Freedom’ has become more linear in terms of gameplay with this new release. Bug-fixes in the latest update along with a summary of mods updated, configuration changes, and recipe changes can all be found here. Check out this video from EthosLab as he takes on the Project Ozone 2 Kappa mode in a Skyblock style map. Kappa mode makes the recipes extremely difficult and proves a challenge to even the seasoned questor, as EthosLab found out. Check out this video on installing the mod pack. 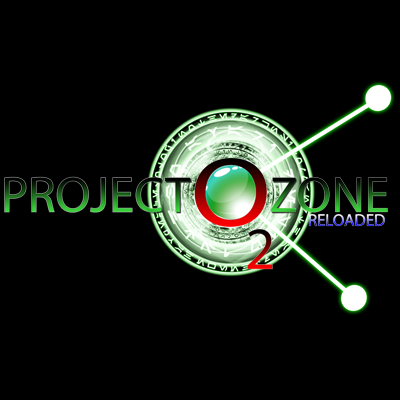 As always, we are happy to assist you enable any mod pack you like, simply contact us to get Project Ozone 2: Reloaded up and running today.